Ron Dennis has moved to quell speculation a driver revolt may be on his hands after a deeply underwhelming team performance at the Japanese Grand Prix. Fernando Alonso and Jenson Button finished eleventh and sixteenth at Honda’s home race, with both drivers venting their frustrations publicly throughout the weekend. Button, after the race, described the speed difference between the McLaren and other back-marking cars as a safety hazard. “There’s such a difference in speed, they go for moves in 130R and I think ‘it’s not going to happen’, but they can see the speed difference whereas in the mirrors I can’t. Alonso muttered his car’s performance was “embarrassing” over team radio before shouting that his Honda power unit, the worst performing of the field, was a “GP2 engine”. McLaren’s relationship with its drivers has been in the spotlight in Suzuka, with speculation first reaching fever pitch that Jenson Button would announce his Formula One retirement on Thursday, which didn’t come to pass. The focus then turned to Alonso after his manager and ex-F1 team principal Flavio Briatore said his future at McLaren could not be guaranteed in light of the team’s dismal first year in partnership with the Japanese marque. 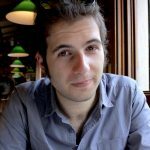 “If he cannot get a winning car in Formula One, he will find it somewhere else,” the Italian told Spain’s El Mundo, though admitted he expected fortunes to turn around in 2016. When Alonso was asked directly after getting out of the car on Sunday, he said simply, “I don’t know”. 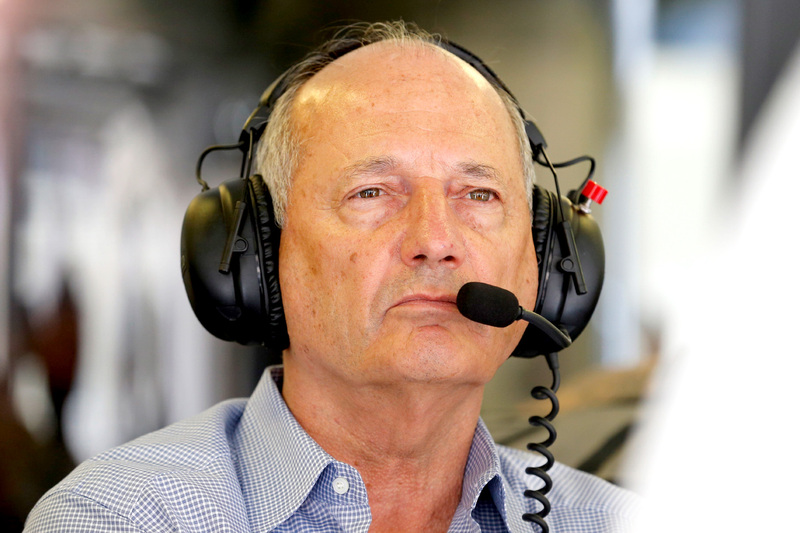 Ron Dennis, McLaren chairman and CEO, refused to be drawn. “I didn’t hear that, I can’t make any comment,” he said. McLaren’s protracted negotiations in 2014 to secure the services of Fernando Alonso and Jenson Button were focussed on Ron Dennis, who was understood to be the sticking point because of his disagreement with the McLaren board over the worth of Jenson Button. The board was in favour of Button despite Dennis preferring McLaren protégé Kevin Magnussen, then with a single season racing with the team under his belt. Dennis has been publicly critical of Button during the year, fuelling the theory that the British driver would only get through the first year of his contract before being replaced by either Magnussen or GP2 star Stoffel Vandoorne. The CEO, however, dismissed any suggestion that he would bade the 2009 world champion goodbye. “Jenson has a two-year contract,” he said. “I should have taken away any doubt around our commitment to him earlier than I did. “I didn’t speak to him until Thursday, but at the end of the day it would have been more constructive if he had known that I have no intention of exercising our option to terminate. We didn’t put it in there to exercise it, and we didn’t. Inevitably Dennis returned to the well-worn line he coined at the beginning of the McLaren-Honda project — winning championships requires a works engine. “Anything that’s coming from our drivers at the moment has its origins in frustration, disappointment and demotivation,” he said, writing off the team’s concerns. “We’re all demotivated, but I still can’t understand why everybody doesn’t appreciate the simple fact that we’re not going to win a world championship if we have a second-string engine. It’s just not going to happen. “We have to go through the pain; we have to go through this learning curve and get a competitive engine. “It’s not derogatory comment against Honda. Honda had the president of the company, the president of R&D, the president of the Honda motor company [at the race], and all of these people are here and totally committed. “They understand what has to be done and they’re increasing resources and putting more money and effort into it, and we will get there. But the clock is ticking. Both Jenson Button and Fernando Alonso know their worth, not just in driving terms, but in their ability to contribute to the development of an ailing project — and if whispers are to be believed, both are on the brink of deciding to abandon ship, devastating the fledgling partnership in the process.